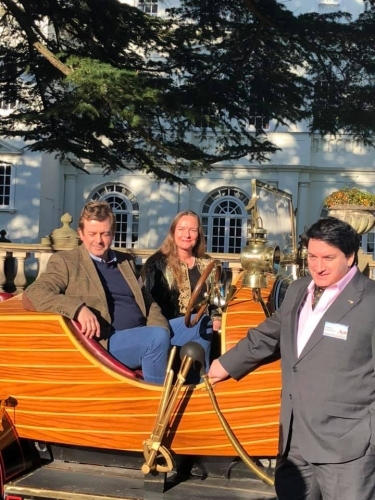 Below, is part 3 of Robbie Sherman’s 3-part blog about his visit to Pinewood Studios commemorating the 50th Anniversary of the theatrical film release of Chitty Chitty Bang Bang. 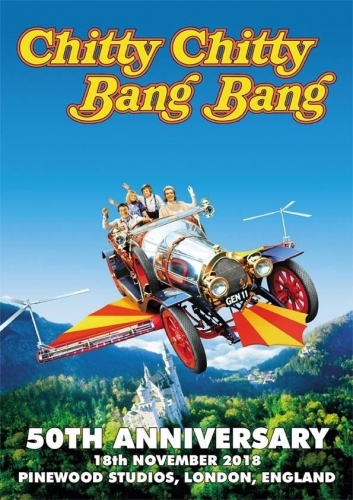 Below, is part 2 of Robbie Sherman’s 3-part blog about his visit to Pinewood Studios commemorating the 50th Anniversary of the theatrical film release of Chitty Chitty Bang Bang. Robbie Sherman attends celebrations at Pinewood Studios (Part 1). 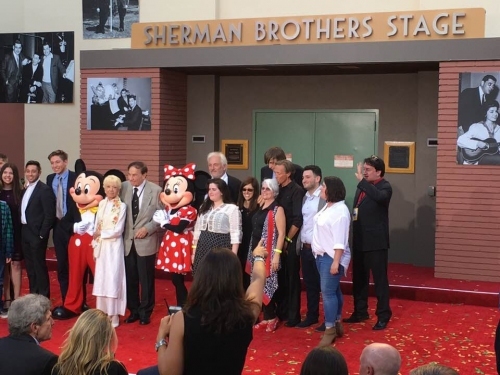 This week Soundstage A at Disney Studios was renamed in honor of The Sherman Brothers. Robbie Sherman attended the opening on Monday 30th July 2018. 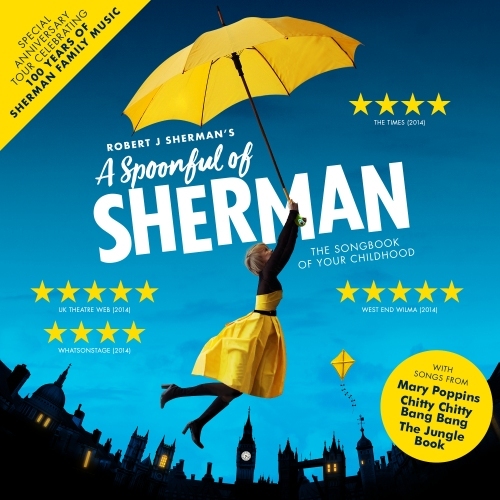 We look back at how Robert B. Sherman's posthumously released autobiography has inspired show A Spoonful of Sherman now on its premiere UK & Ireland tour, 5 years on from Moose's release. 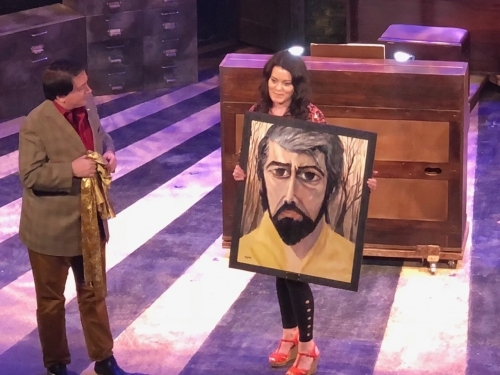 With his hit celebration of one of the most successful and creative dynasties in musicals, A Spoonful of Sherman delighting audiences across the country, Musical Theatre Review’s Susan Elkin caught up with ROBBIE SHERMAN to talk about his illustrious family business. A Spoonful of Sherman introduces its new EPK. The cast for the UK/Ireland 2018 tour is announced! 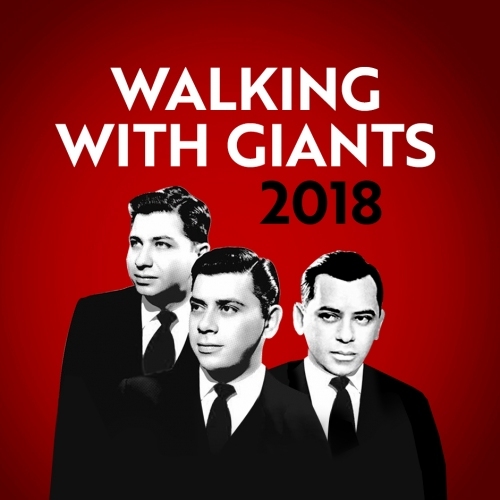 As Walking With Giants returns for another consecutive year Robbie Sherman tells us why the tour is still so special 5 years on from it's launch in 2012. 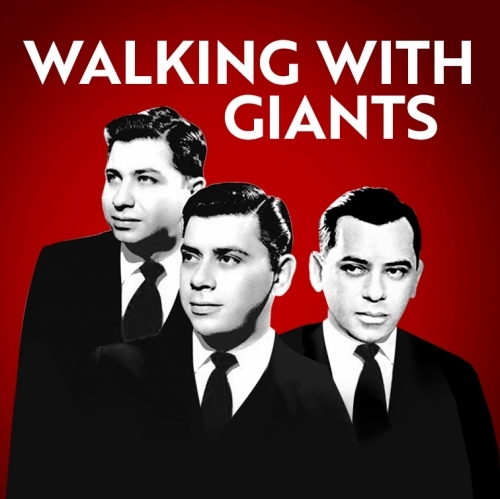 After taking the WWG tour to Florida last year, in 2018 Robbie is bringing it back to his home town of Beverly Hills and where the magic of The Sherman Brothers got started. 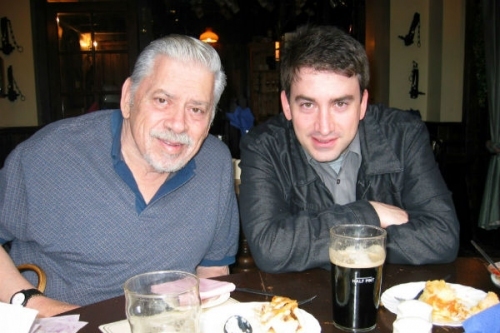 On 14th January 2018 Robbie will once again offer a very personal Sherman Brothers Walking and Trolley tour of their home town, Beverly Hills, On the tour, Robbie will share his perspective as the son and nephew, respectively of the legendary Disney songwriting team of Robert B. Sherman and Richard M. Sherman. One Year On From Our Charity Gala Concert. Happy Anniversary Bumblescratch! 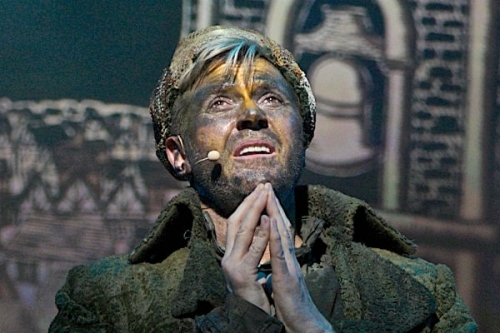 We look back and celebrate Robbie Sherman's musical Bumblescratch a year on from performing at the Adelphi Theatre in London's West End. Take a look at the trailer. 'Intimacy is the show's secret weapon': @RobbieSherman talks musical legacy and A Spoonful of Sherman at Live at Zedel. 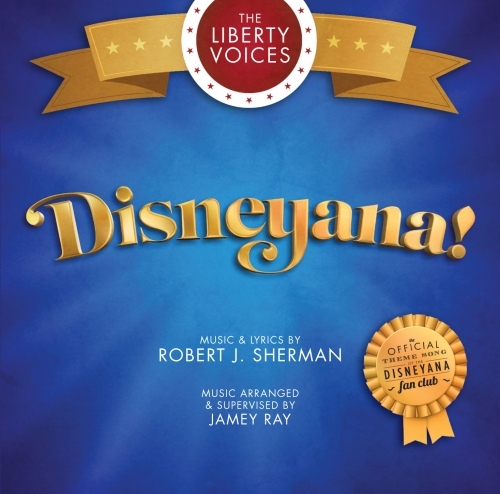 Broadway World Interview: Robert J. Sherman Talks A SPOONFUL OF SHERMAN with Cindy Marcolina. 'A delightful night of nostalgia for everyone involved.' 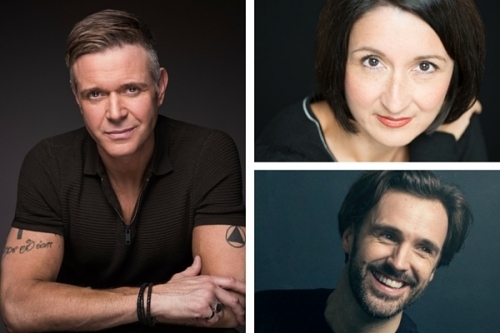 **** A Spoonful of Sherman Review; Live At Zedel. 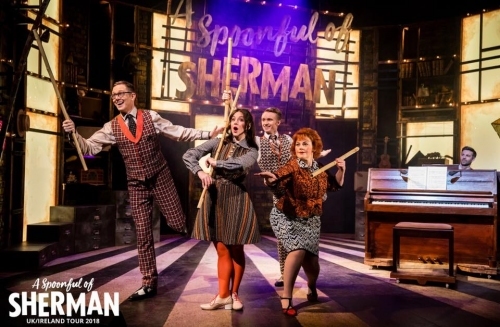 Read our **** review from Musical Theatre Review of returning hit A Spoonful of Sherman, which celebrates 3 generations of Sherman family songwriting. 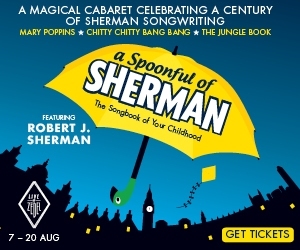 A Spoonful of Sherman, which premiered in 2014, returns to the London stage in August with Robbie Sherman reprising his role as the narrator. 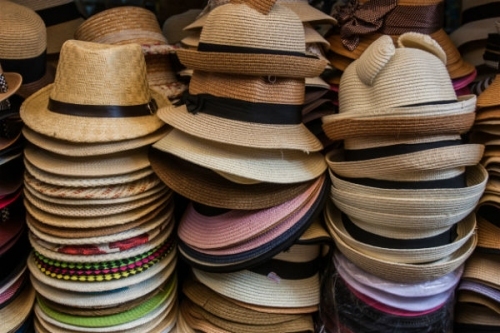 In the latest in a series of show blogs, Robbie Sherman discusses the many hats that he wears on the production. How has A Spoonful of Sherman evolved since its first outing? A Spoonful of Sherman, which premiered in 2014, returns to the London stage in August – but it’ll look and sound different this time round. In the third in a series of show blogs, Robbie Sherman talks about changes to the 2017 presentation. How did A Spoonful of Sherman come about? A Spoonful of Sherman, which premiered in 2014, returns to the London stage in August. In the first in a series of show blogs, Robbie Sherman recalls how the original concept came about. 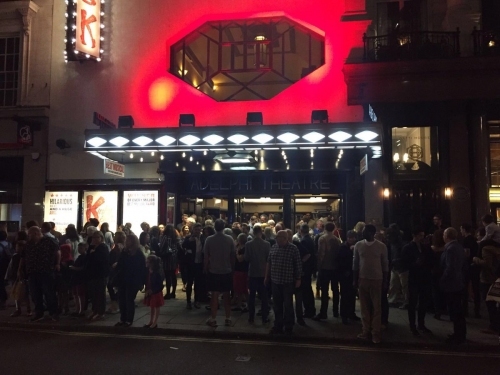 Following two sold out critically-acclaimed London runs, Robert J. Sherman's hit show A Spoonful of Sherman, returns for two weeks only to Live at Zédel in the heart of London's West End. 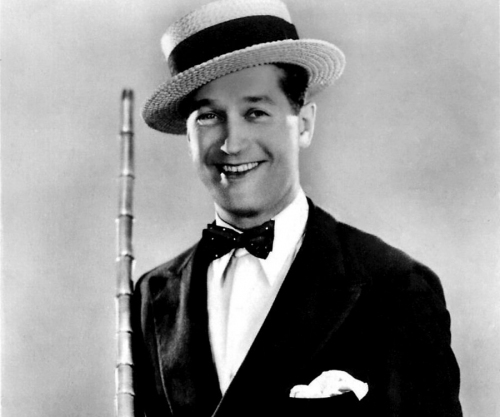 The show celebrates the songs of nearly 100 years and three generations of the Sherman Family music. 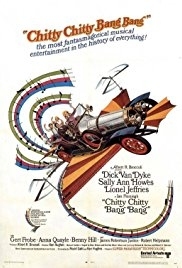 Why wasn’t The Happiest Millionaire a bigger hit in its day? 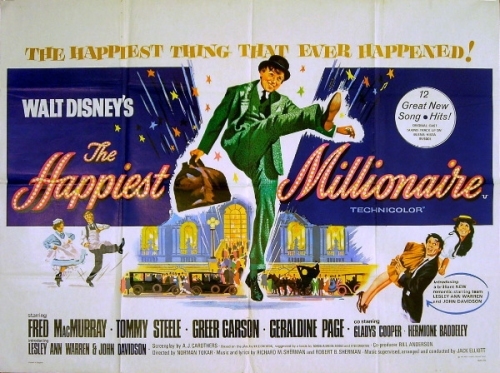 In the second of a two-part blog series marking the 50th anniversary of Disney release The Happiest Millionaire, Robbie Sherman explores why the film didn’t prove to be the follow-up hit to Mary Poppins as expected. 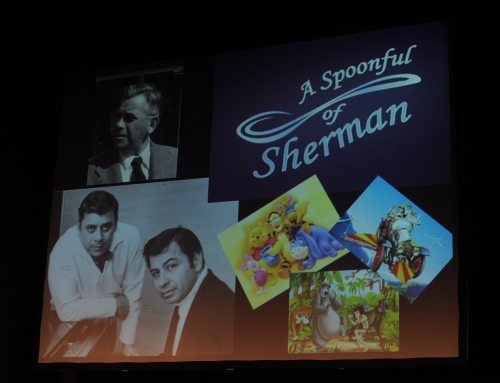 In the first of a two-part blog series, Robbie Sherman applauds the Disneyana Fan Club’s recent anniversary retrospective on the 1967 film with songs by The Sherman Brothers. We're delighted to announce new London dates for Robbie Sherman's hit show A Spoonful of Sherman, celebrating the songs of three generations of the Sherman family. Here's a press release from the venue, Live at Zedel. 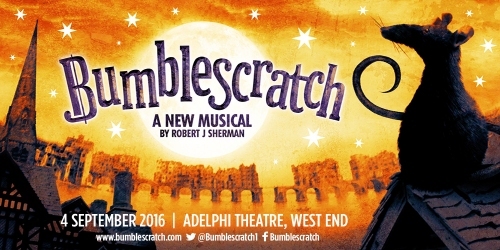 Marianka Swain recently interviewed Robbie for leading theatre website BroadwayWorld.com in connection with the release of the Bumblescratch London Concert Cast Recording, which is also now available on iTunes. 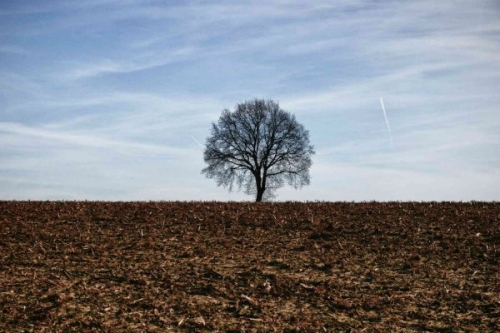 Here are some of our favourite excerpts (plus links to the full interview). 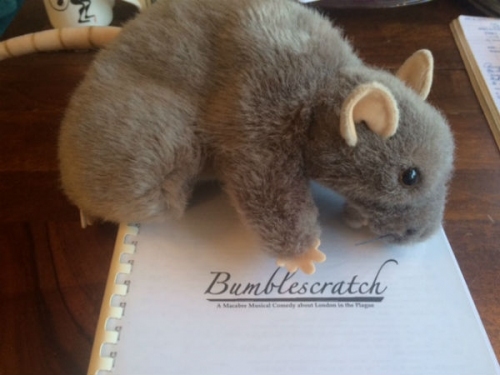 In this fourth in a series of blogs on the recently released BUMBLESCRATCH cast recording, Robbie marvels at the attention and professionalism of orchestrator and arranger Rowland Lee and other members of the creative team. Can you hear the difference? In the third of a series of blogs to tie in with the release of the MOOSE audio book, Robbie remembers how much effort - and emotion - went into collecting the photographs that form such an important part of his father's story. 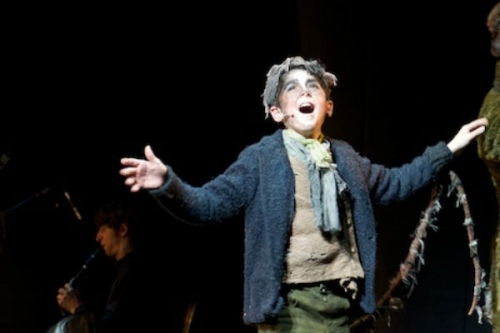 In this third in a series of blogs on the recently released BUMBLESCRATCH cast recording, Robbie gives thanks for the vocal dexterity of 13-year-old Ilan Galkoff, who played Perry the Plague Rat. In the second of a series of blogs to tie in with the release of the MOOSE audio book, Robbie recalls the process of recording more than eleven hours of reading aloud and the voices in his head, including his father's and Walt Disney's. 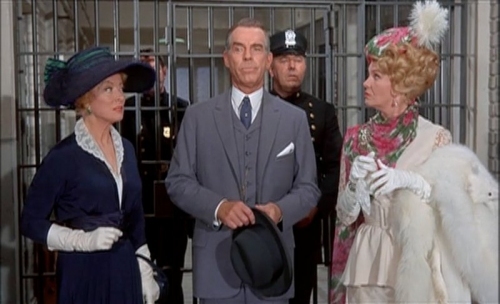 Why make and collect Original Cast Recordings? 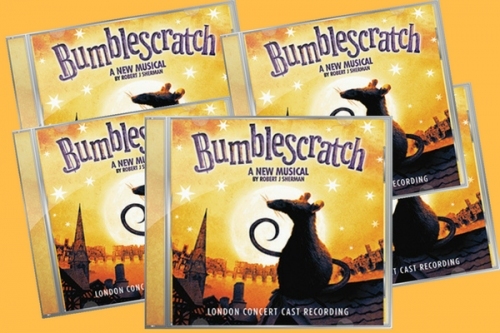 The BUMBLESCRATCH Official Cast Recording (OCR) is officially released today! 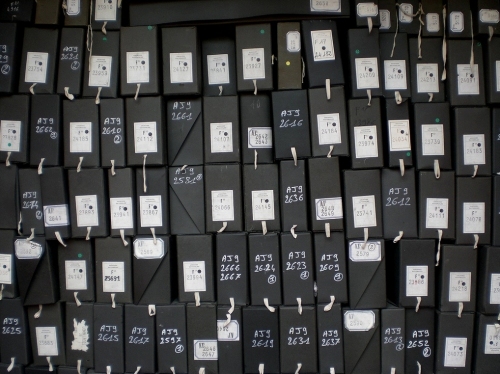 To celebrate, in this second in a series of CD-related blogs, Robbie considers the importance of making OCRs and why they're so collectable. 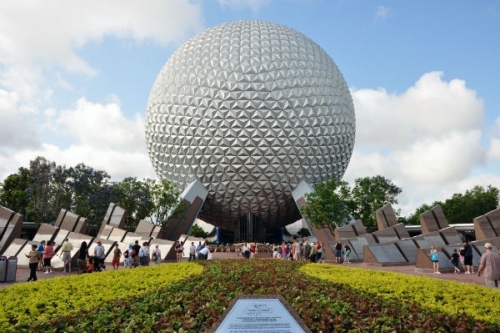 EPCOT Center: One Little Spark! 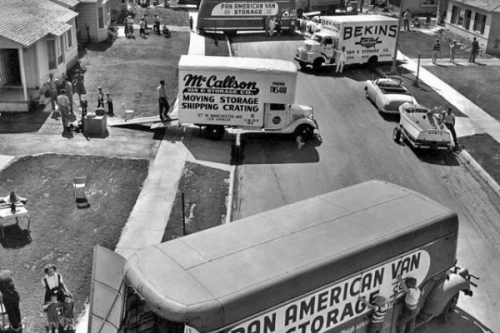 How did a childhood spent on the move influence the Sherman Brothers' songwriting? 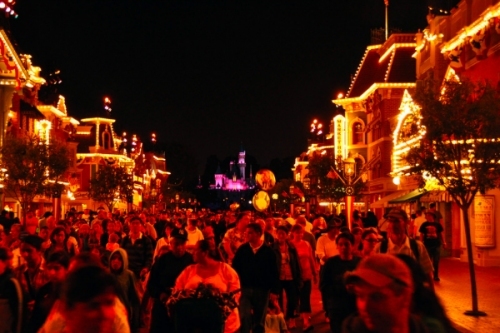 That's a subject that Robbie explores in this year's Walking With Giants event for the Disneyana Fan Club. 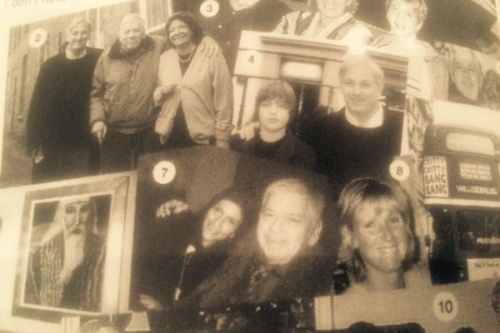 In the first of a series of blogs to tie in with the release of the MOOSE audio book, Robbie explains how the book came to be and how important it was to his father, despite its posthumous release. 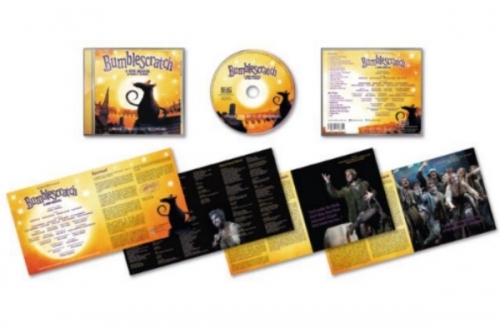 In this first in a series of blogs on the BUMBLESCRATCH cast recording, Robbie looks back on the intense work that went into creating the release and some difficult decisions, not least to do with the physical limitations of a CD. To coincide with today's announcement of SimG Records' upcoming release of the BUMBLESCRATCH cast album, we're sharing this timely foreword that Robbie wrote as the foreword for booklet that accompanies the CD. Watch out over the coming days for more on the creative process behind the album. Just in time for Christmas! 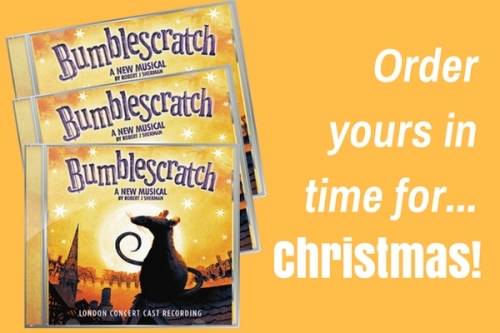 On Monday 19 December 2016, SimG Records, the leading independent British label devoted to new musical theatre writers and artists, is to release BUMBLESCRATCH. 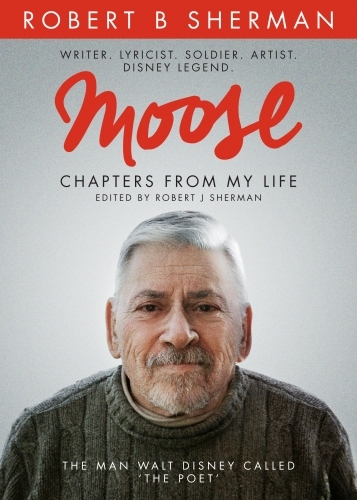 First published to critical acclaim in hardback in 2013, MOOSE is the definitive autobiography by Academy Award Winning Songwriter Robert B. Sherman, the man Walt Disney called ’The Poet’. This Christmas, MOOSE is released as an audio book for the first time in a special version narrated by his son and editor of the book, Robert J. Sherman. 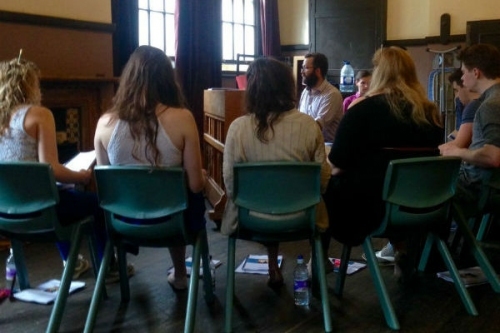 What makes a family musical? BUMBLESCRATCH is a sung-through musical. 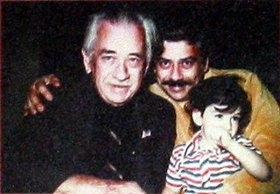 Since I was small, I knew that I wanted to follow in my father’s, uncle’s and grandfather’s footsteps and write musicals. But one piece of unchartered territory, at least for Shermans, was writing sung-through musicals (or opera). So I made it my goal that I would one day write one! And it’s been a sort of bucket-list challenge for me ever since. 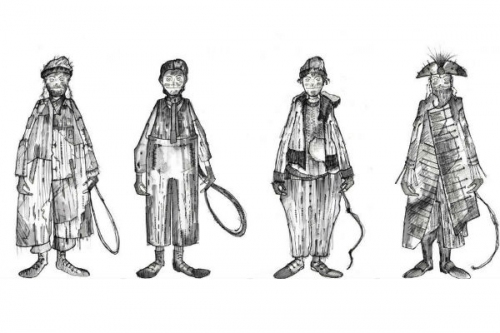 As rehearsals officially begin today (18 August 2016) in London for BUMBLESCRATCH, here are quick character studies of the four lead rats and a few details you may not already know about the actors playing them: Darren Day, Jessica Martin, Michael Xavier and Ilan Galkoff. Character development like this always starts as handwritten notes from my library of red notebooks. I daren't tell you what volume I'm up to now! 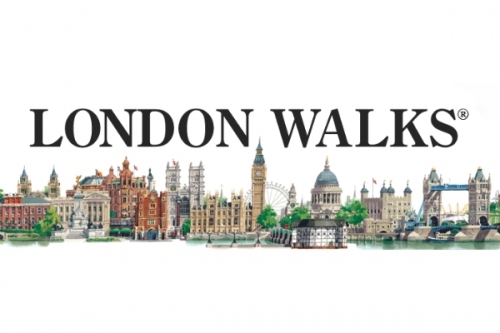 Further to my blog on Friday… When researching London history for BUMBLESCRATCH, I participated in a lot of walking tours. And I can’t recommend them highly enough! I'm a bit of a history buff so it was fun researching 17th-century London for BUMBLESCRATCH. I went on several walking tours of London and read a few books, including Peter Ackroyd’s London, excerpts from Samuel Pepys’ diaries and Peter Jackson’s London Bridge: A Visual History. Did you know there have been about seven London Bridges since the Romans built the first one about two thousand years ago? Frankly, I can't stand rats, or mice: they terrify and disgust me. So why write a musical about rats like BUMBLESCRATCH? Shakespeare’s Globe is to blame. BUMBLESCRATCH was something I felt compelled to write. 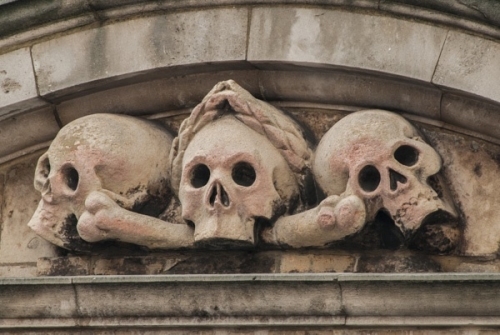 It's about the plague of London. 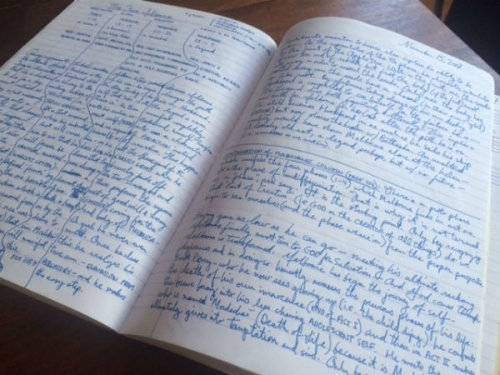 I started writing it in 2004 and finished the first draft four years later. There were a couple projects in between, so in total it was a good three years of work. 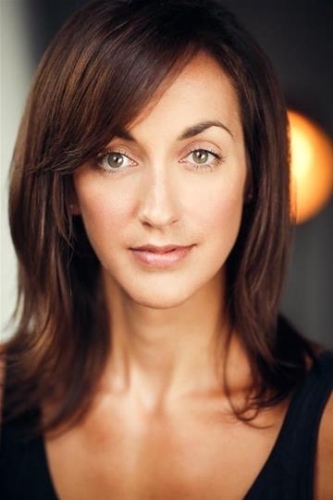 We have a full cast for BUMBLESCRATCH’s West End premiere on 4 September. 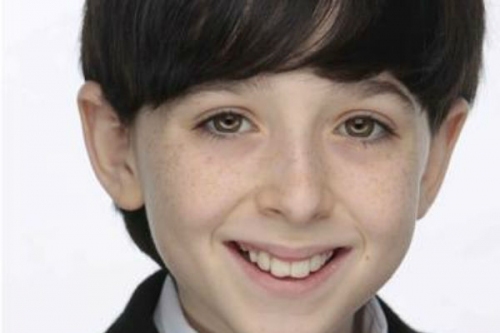 And I’m particularly excited by the casting of the child actor Ilan Galkoff, who will follow in the footsteps of Sebastian Croft in the role of Perry – a part I first saw him for three years ago. The audition process for BUMBLESCRATCH is nearly complete and, to start, I'm delighted to be able to share with you the names of our new stars, who I'm sure many of you will recognise: Darren Day, Michael Xavier and Jessica Martin. Ahead of the full West End concert presentation premiere on 4 September, theatregoers can get a sneak-peek at Robbie's new musical BUMBLESCRATCH next weekend at the annual West End Live festival in Trafalgar Square. Robbie reflects on the challenges of creating an online archive for his prolific family of music-makers.